Indie developer Henchman & Goon has announced that their cooperative puzzle game Pode is finally launching on PlayStation 4 on February 19. 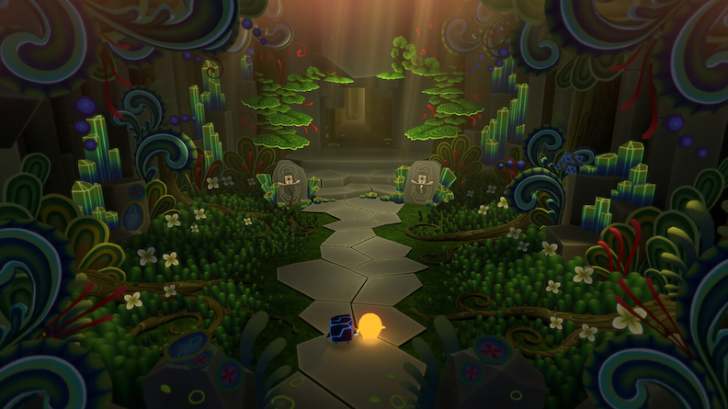 Pode launched in June 2018 on the Nintendo Switch. 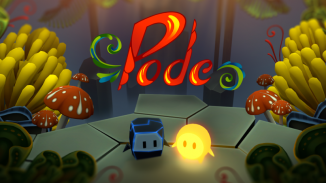 Check out the launch trailer below and read on for more information on Pode.